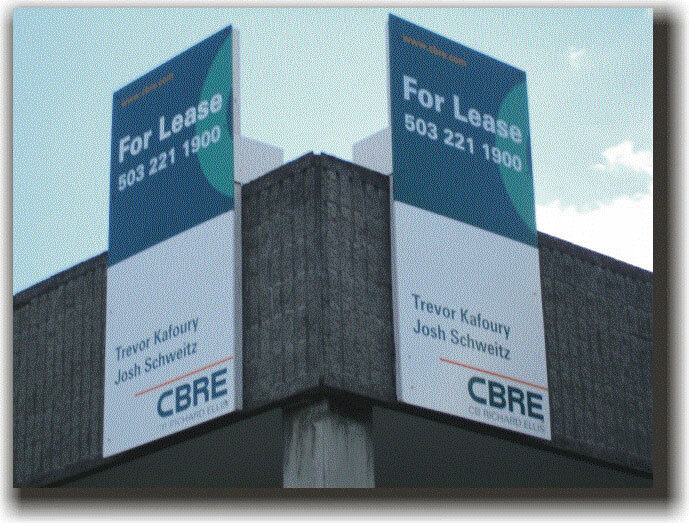 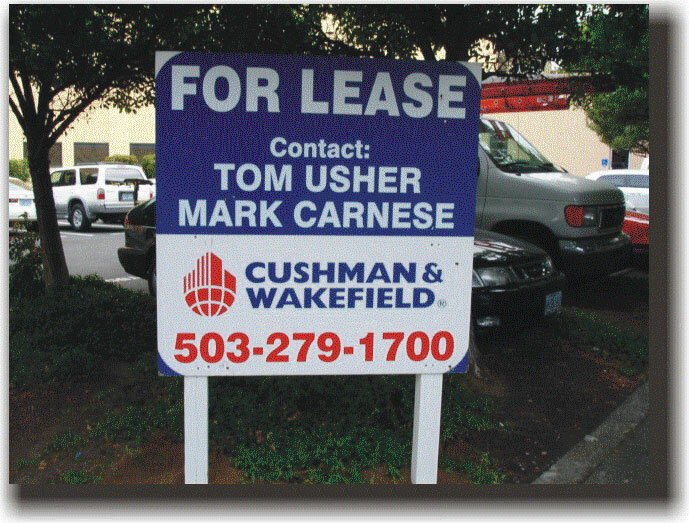 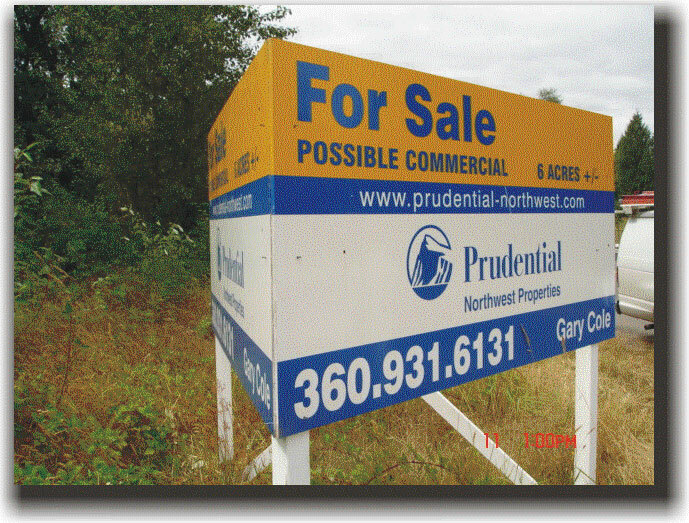 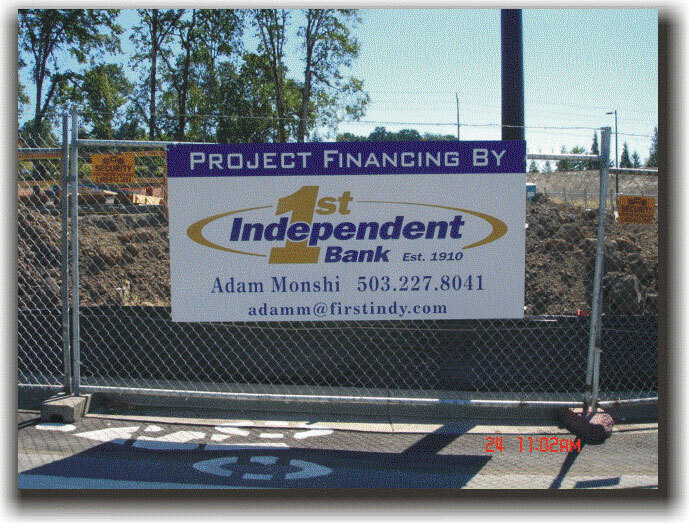 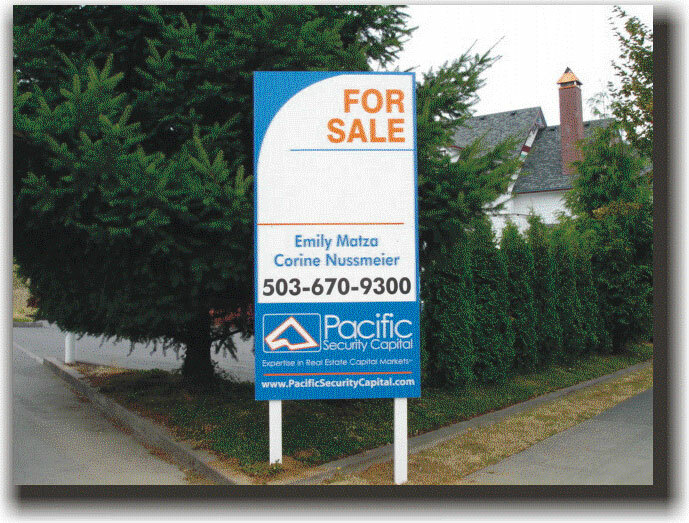 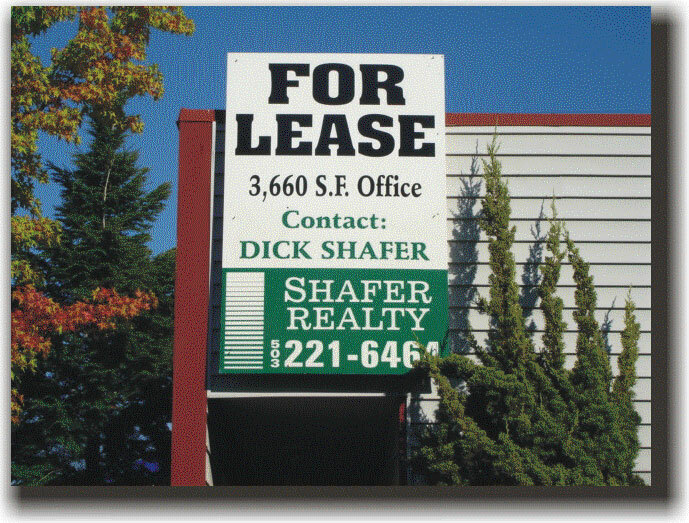 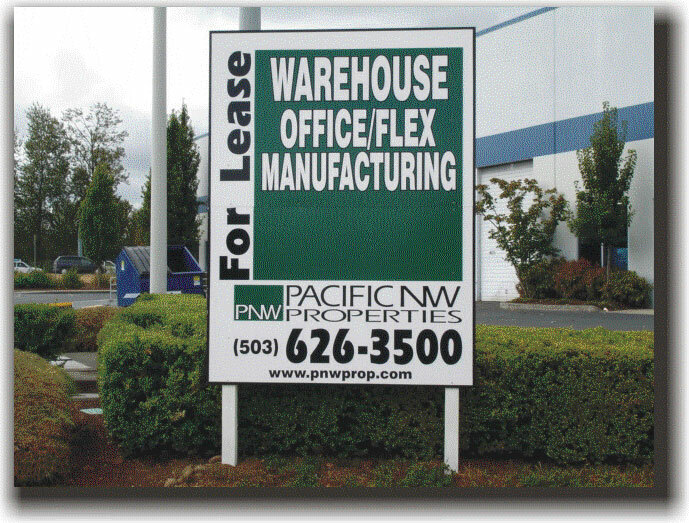 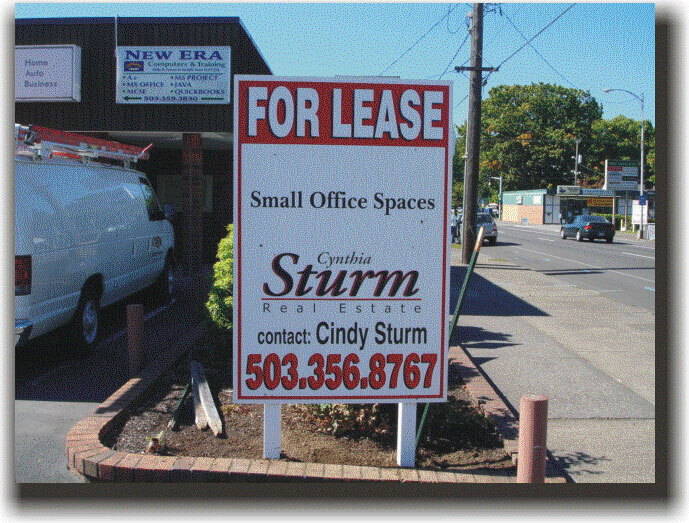 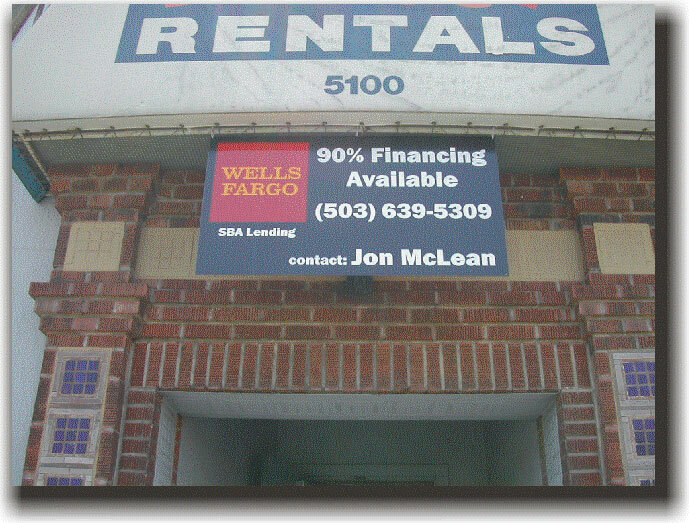 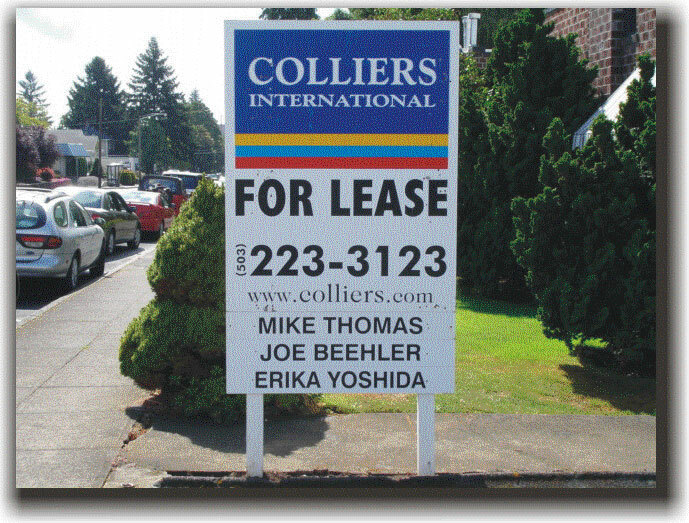 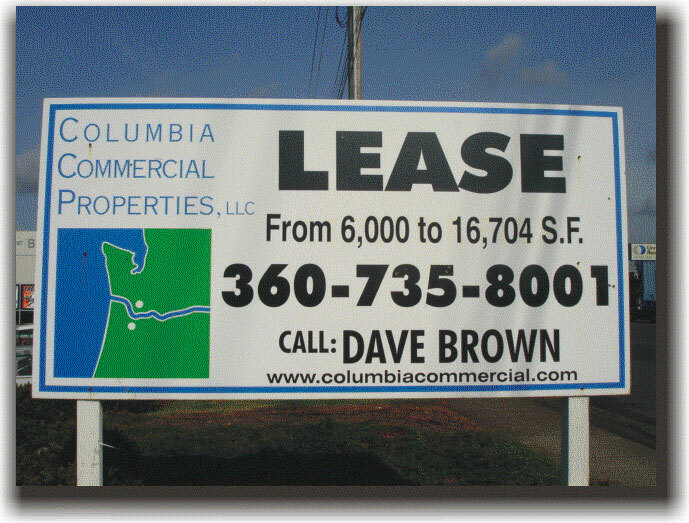 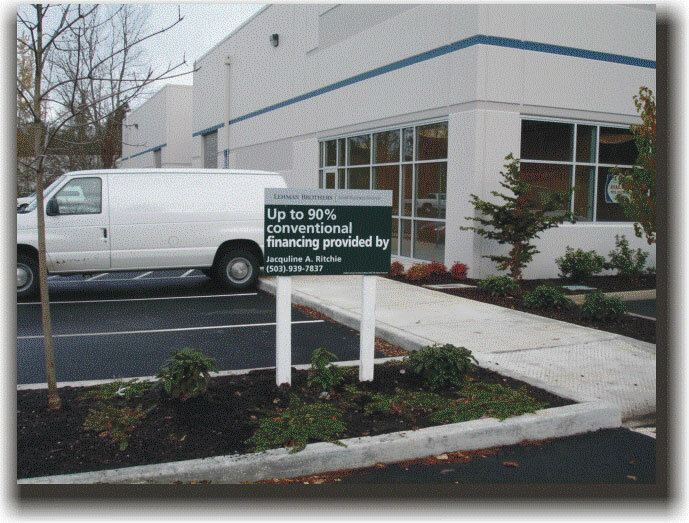 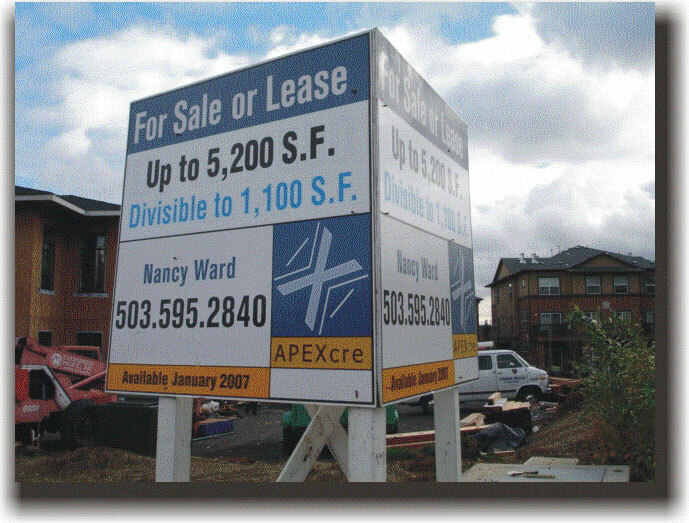 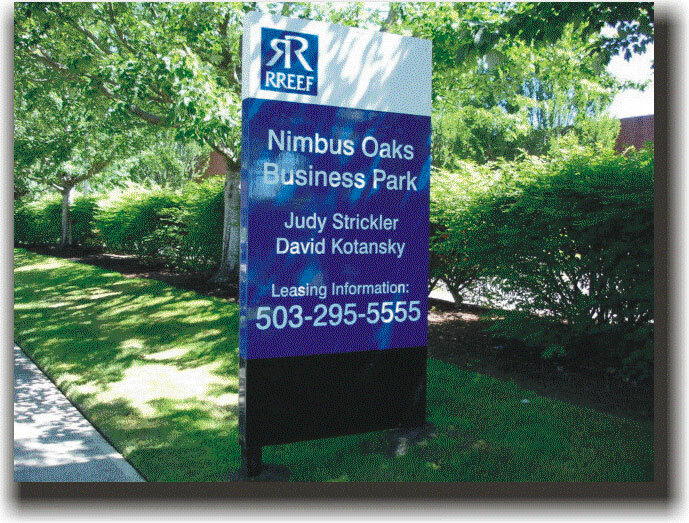 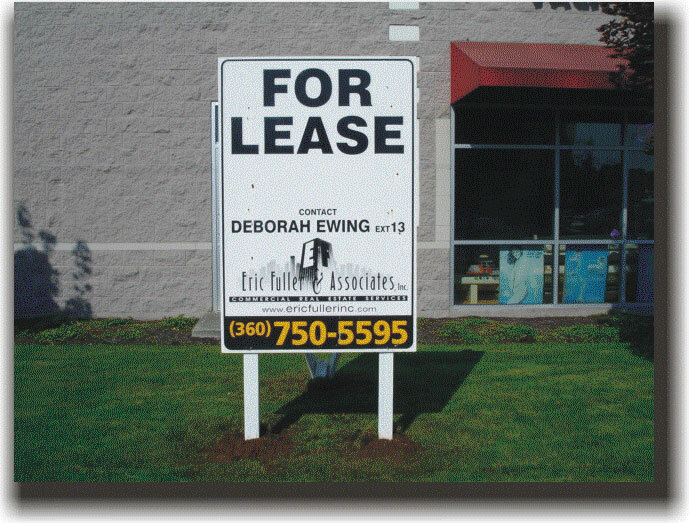 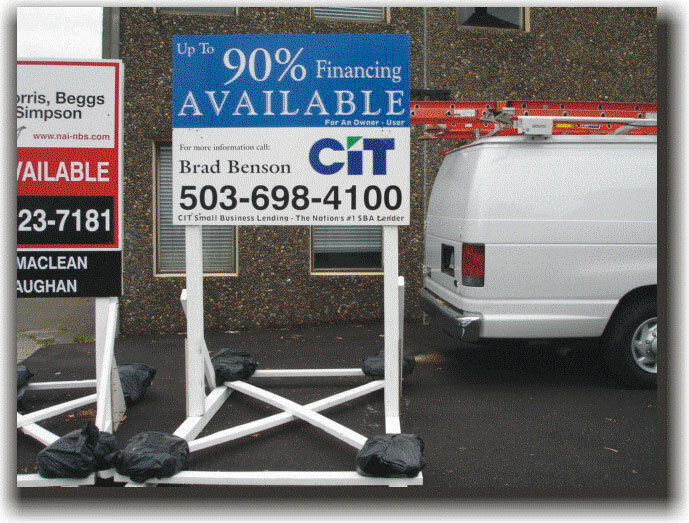 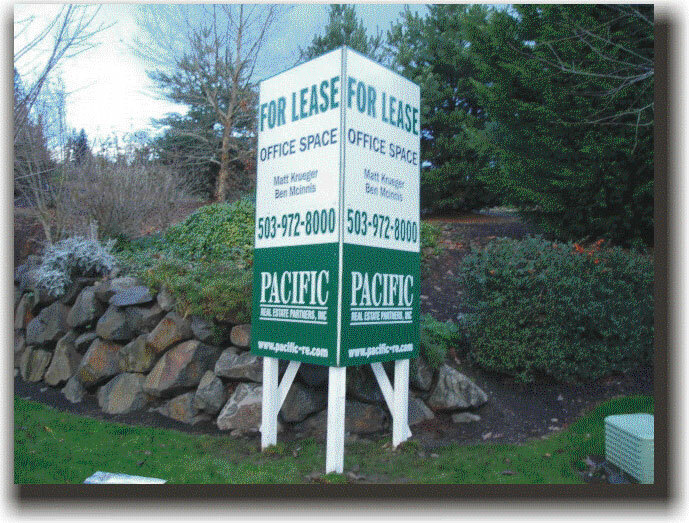 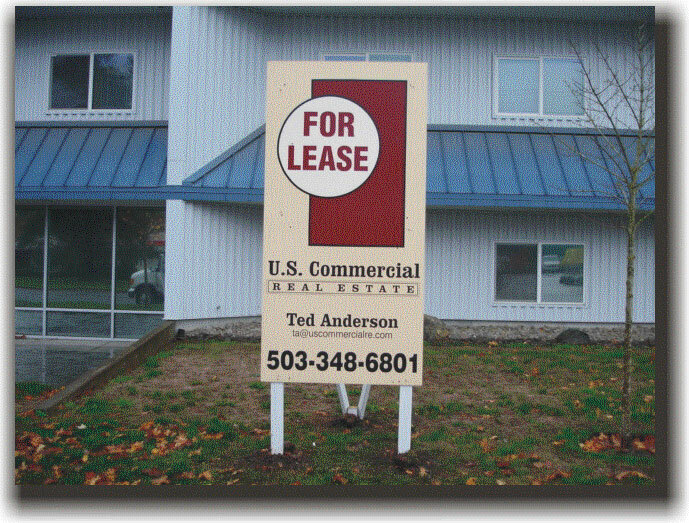 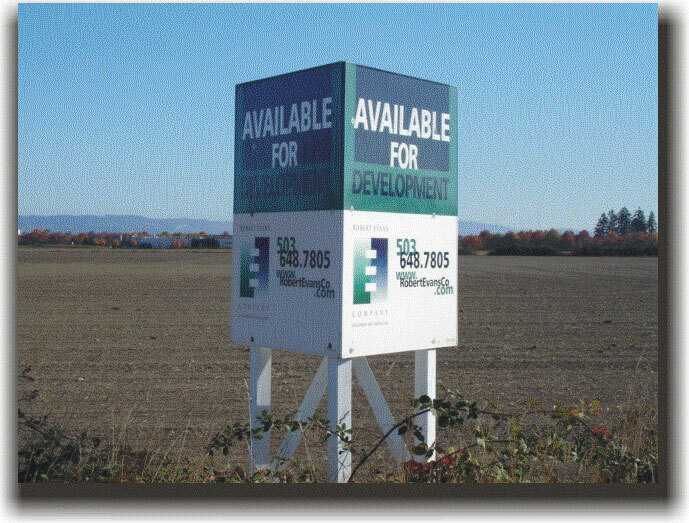 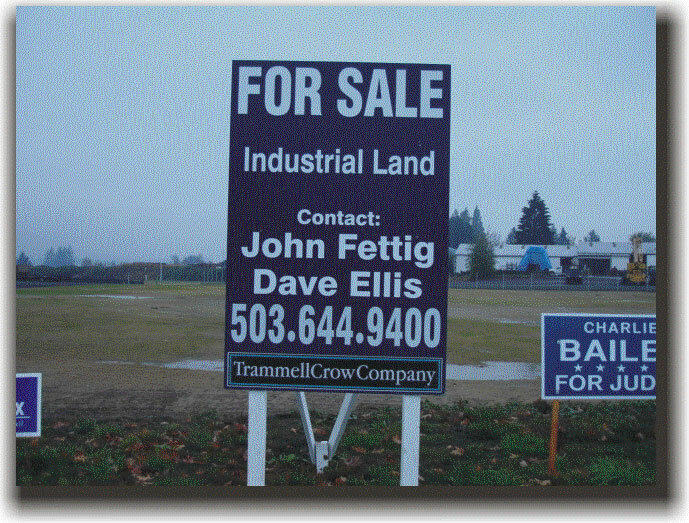 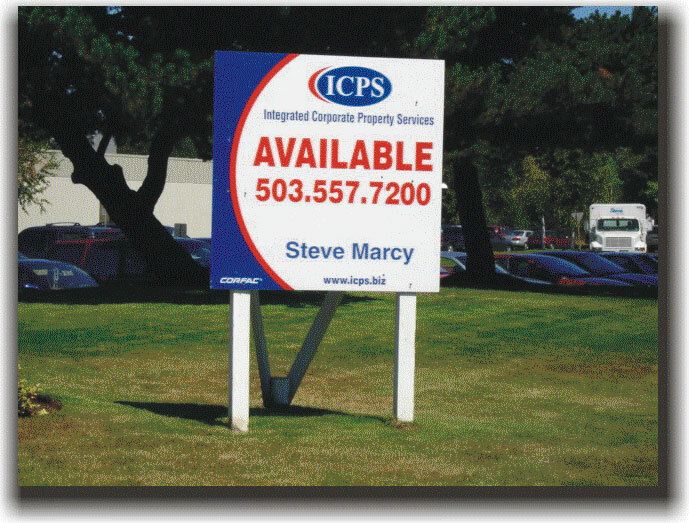 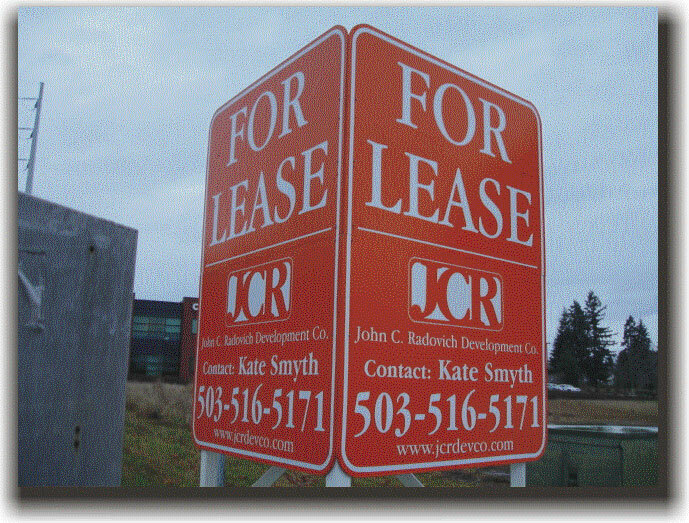 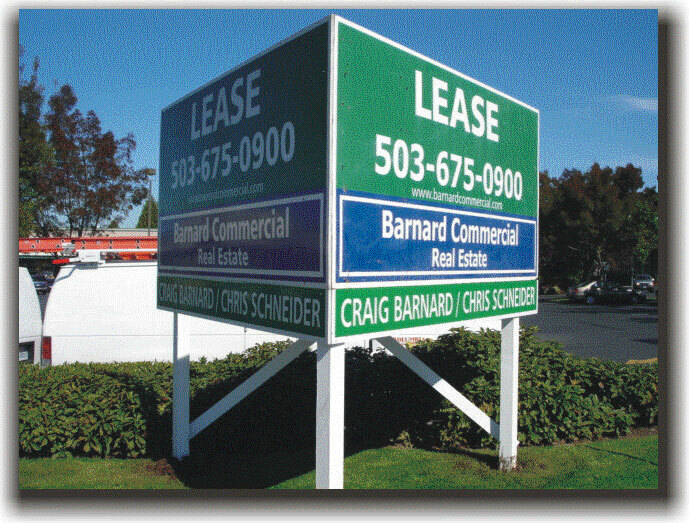 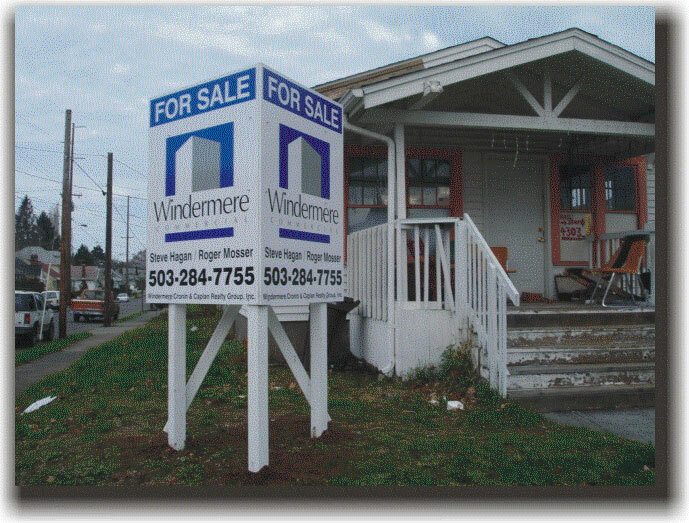 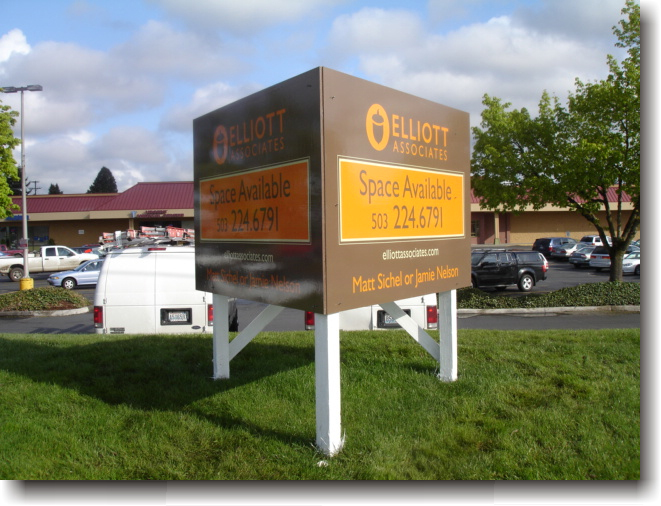 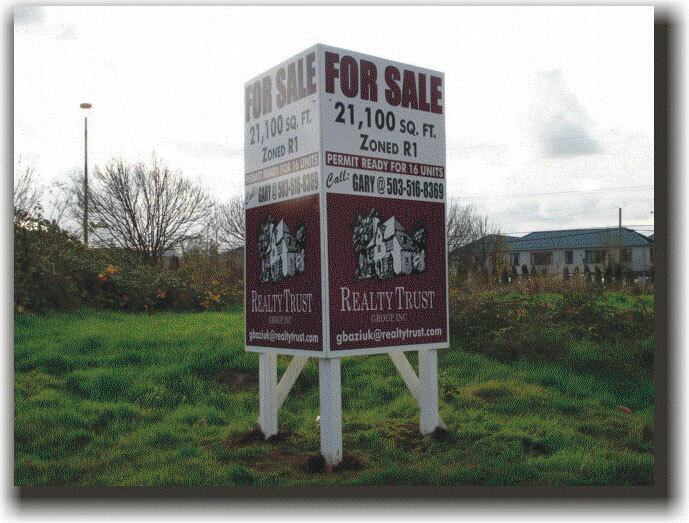 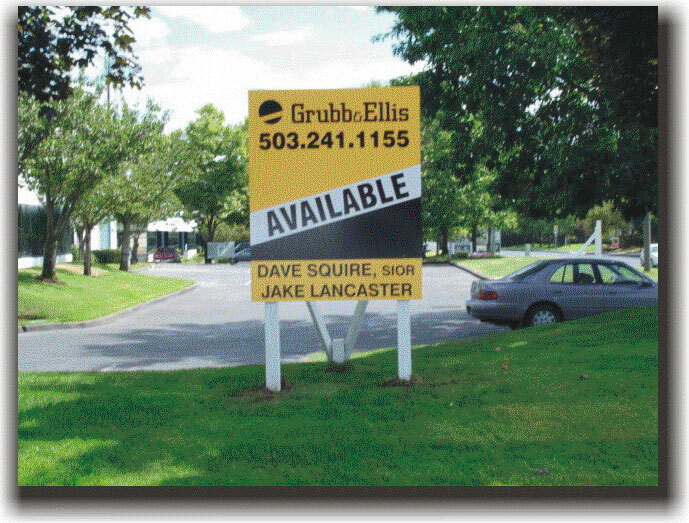 Columbia Signs, Inc. is Portland's largest commercial real estate sign company. 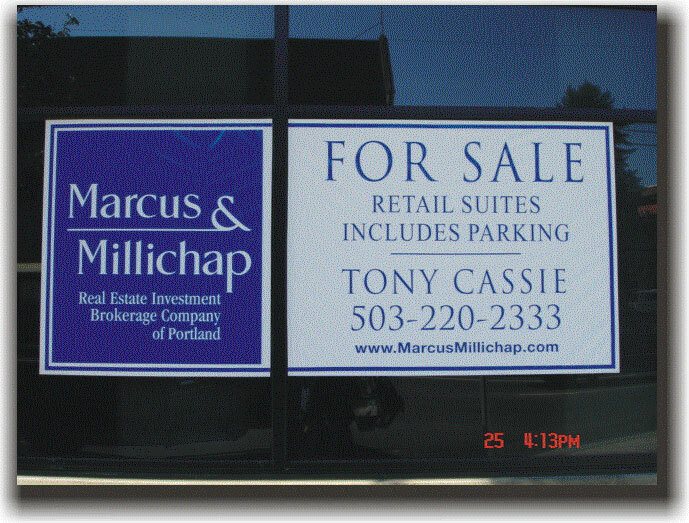 Macadam Forbes Coldwell Banker Commercial Corner Office Inc.
"... your thoughtfulness and generosity is truly appreciated. 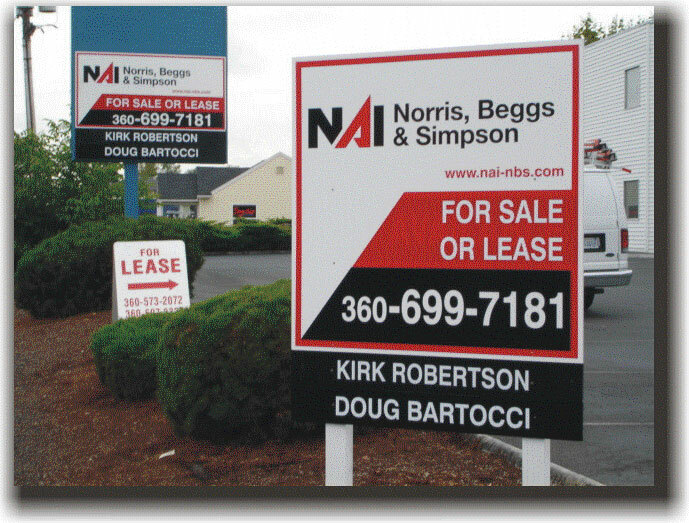 Thank you also for the excellent signs you and your staff have and continue to produce and deliver on our behalf. 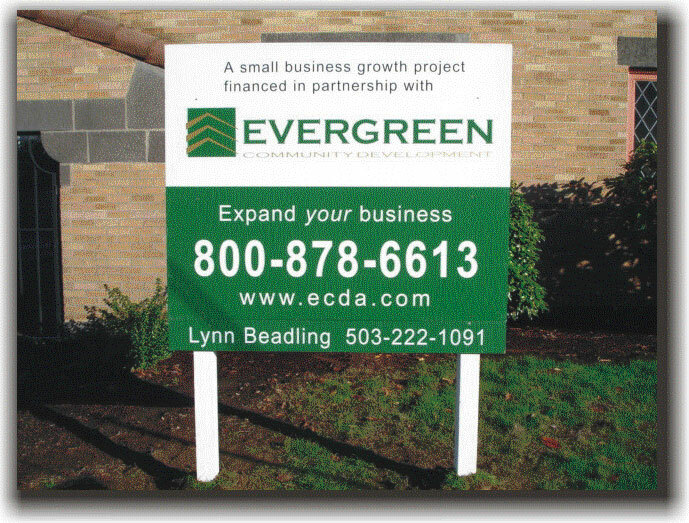 They are an integral marketing tool for the continued success of our business."